In summer time, short haircuts are more popular. 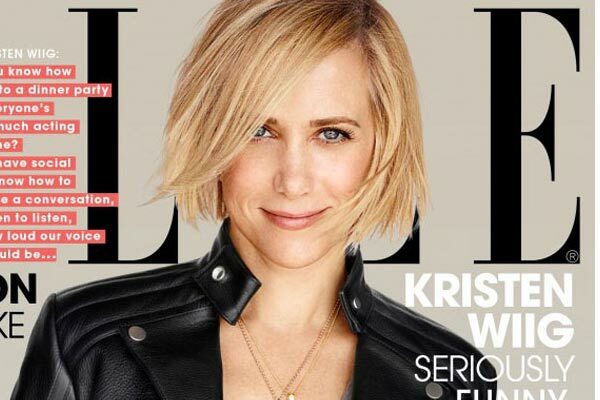 Take our favorite style icons-stars in the entertainment circle as the example, they certainly lead the short hairstyle trend. Now let us have a look at some best bobs of them first. Please note: if you’re unlike cutting your hair but eager to try those bob hairstyles, or you need help to create the bob hairstyle, you could turn to bob wigs. There is no doubt that human hair wigs will be better choices. As for following bob hairstyles, we can custom the same bob wigs only if you need them. Any question, please feel free to contact us at hpbservicecenter@gmail.com any time. Hathaway’s bob is quintessential and customized for her— allowing Hathaway’s facial features to be the focal point of her look. She looks more exquisite. 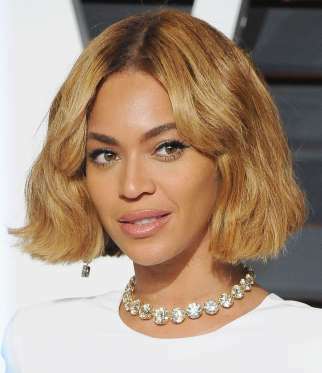 Although this short bob is just an unimportant haircut to Beyonce. 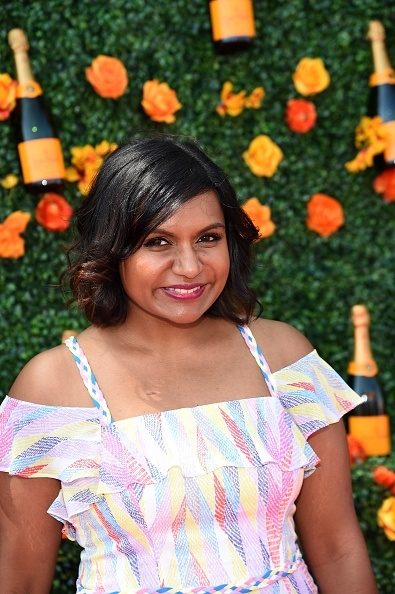 But this chin-length chop is neat and cool for summer time. So how could we miss it? This kind of bob hair is the symmetric wavy short haircut. And with the less blunt bang, the whole haircut helps Johnson to keep young. The Mother of Dragons surprises us all with her shorter lock this summer. In general, we impress with her remarkable role characters- glorious golden mane on GoT and the hair color will return in winter. While Emilia in real life in this bob haircut is sweet, right? Stone’s short wavy layers haircut is more like lob than bob, and it looks chic and stylish. Changing the hairstyle from bombshell haircut to the short bob with waved ends, Lopez exudes a feeling of mature feminine, still glaring and attractive. Holmes’ sleek straight bob, with blunt straight bangs, is the epitome of neatness and elegance. Washington plays with short wavy texture that’s uncomplicated and a little less “Olivia” than we’re used to. The haircut looks exquisite. 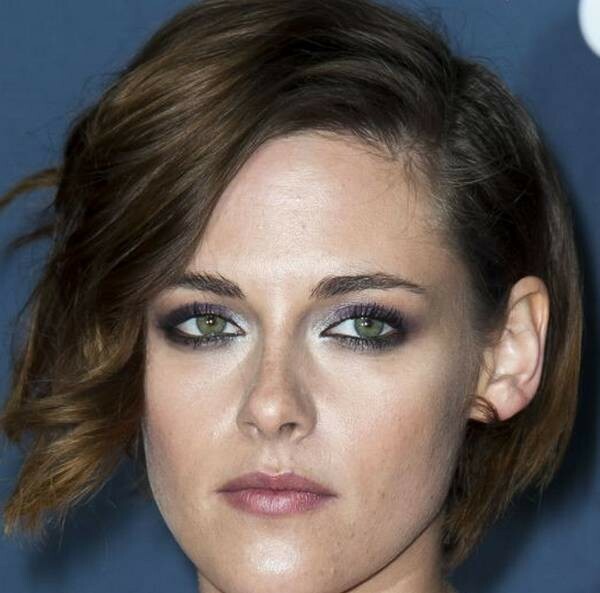 Stewart’s side-swept bob, paired with her iconic smoky eye, is cool. But matching with her whole face characters, Stewart is still fresh. Our favorite funny girl goes punk style with simple strawberry blond short haircut. You can see her cool besides cute. Robbie’s punkish pushed-back bob takes on the feeling of the queen. If you also have the short bob when you couldn’t deal with your shorter layers over the face, you could do as the stylish of Robbie’s do, using some hairspray to keep the shorter hair back. Williams is a perpetually platinum in our dreams. Pixie, lob, or bob style—she can beat them all. Even with her stunning strands carry an effortless lightest blonde and straight ends, she still looks elegant. 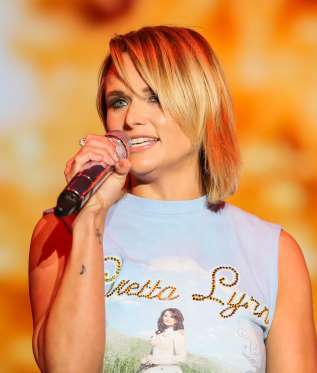 Lambert’s simple side swept natural blonde bob, glaring and smooth, perfectly matches with her rocker-chic vibe. Frankly speaking, this kind of bob is almost versatile. It can foil and match well with many people. Mcadams’ somewhat polish bob matches well with her ultra-feminine outfit, showing her plunging neckline. 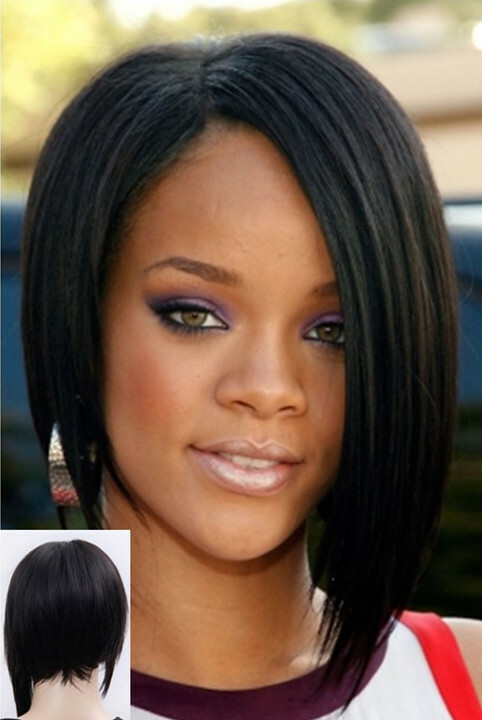 Rihanna’s this kind of bob haircut is neat and fairly nice. Especially, the hair looks much smooth and glamorous. It’s the black side swept asymmetrical short bob. Pike’s asymmetrical bob is ever-changing. One side is wavy, the other side is straight. And wavy one day, stick-straight the next, is also possible. Pike proves there is nothing boring about this haircut herself.